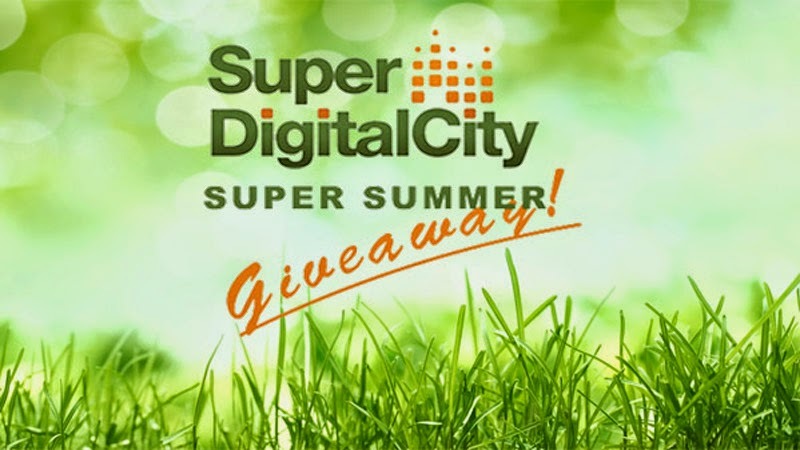 SDC-Photo Blog: Our Super Summer Giveaway! Start your summer off with a bang by getting more bang for your buck from Sigma! We have loads of Sigma gear on sale all month long and as a SUPER special kickoff to summer, a SUPER summer giveaway! First prize is a Sigma 18-250mm f/3.5-6.3 DC Macro OS HSM lens! This is a really versatile lens, plus the use of Thermally Stable Composite (TSC) material used only by Sigma make the lens smaller in size and lighter in weight than its non macro version, so you won't be weighed down when capturing all the fun at the backyard BBQ or the sweeping landscapes in your summer travels. Don't want to wait to see if you win? This lens is now on sale until the end of June with a $200 instant rebate! Entering is super easy, click HERE to enter! Good luck and have a SUPER summer!